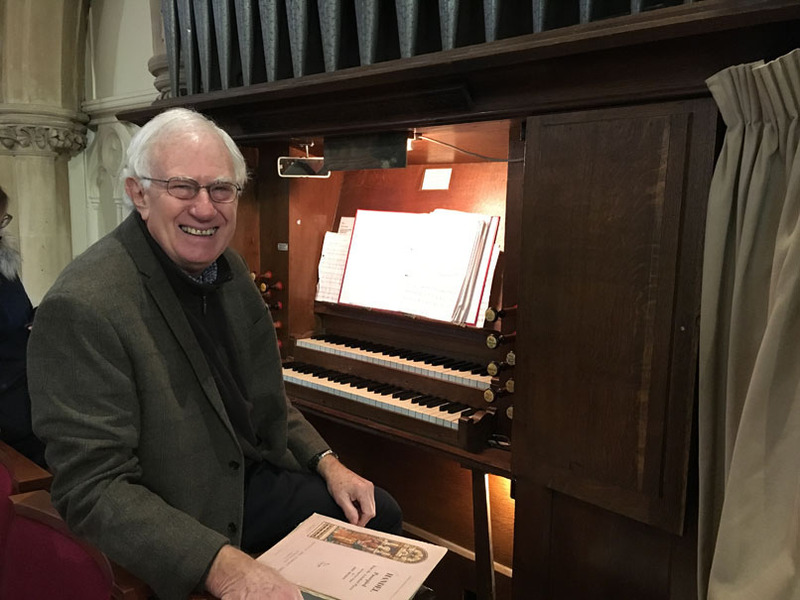 There are still thousands of Victorian pipe organs played regularly in churches up and down the country, but very few which have survived in their completely original state. 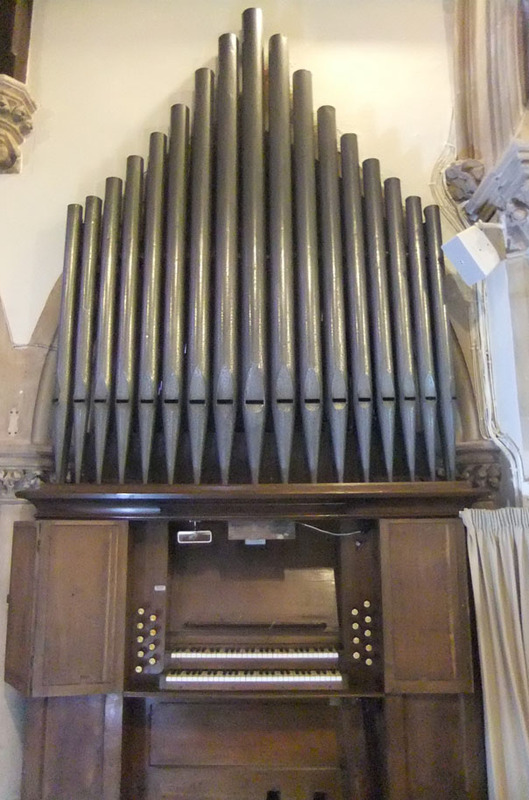 Not only is our organ one such, but it is the only one left by John Fincham. Organ building was very much a Fincham family affair; John's father and grandfather were organ builders. John set up his own pipe making and organ building business in 1837. He did exhibit a small organ in the 1851 Great Exhibition in The Crystal Palace, mainly to show off his pipe making skills, but it seems that he only constructed a small number of organs which were actually installed in churches. His son Henry succeeded him and built quite a few more, keeping the family firm going until the turn of the 20th Century when it was incorporated into one of the bigger companies. His younger brother, George, after learning the trade in London, emigrated to Australia and set up one of the most important colonial organ building companies, in Melbourne, which only ceased trading in 2006. 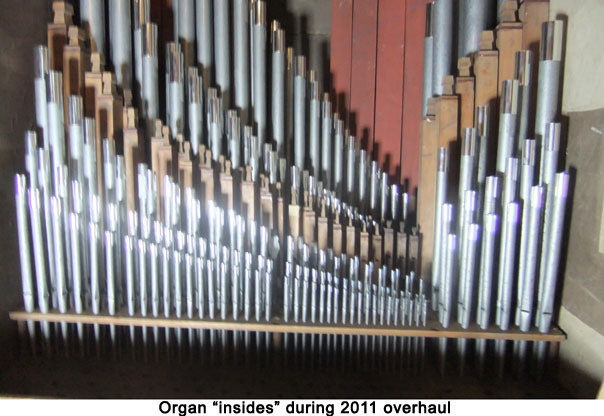 The second half of the 19th Century was very much the 'Golden Age' of Organ Building in Britain, receiving its impetus from the Tractarian Oxford Movement which ushered in the installation of organs and robed choirs to churches across the land. Until then, only large churches and cathedrals had choirs and organs. Slinfold, in 1868, would have been the first village in our area to have its own organ, only three years after the completion of the new church. The locals must have wondered what they had done to deserve such good fortune! The organ was the gift of a very benevolent Rector - Frederick Vincent. It would be interesting to know why he chose a very little known organ builder for his new church. It is - to organists anyway - an interesting little instrument; the tuner who looked after it for about 40 years, Trevor Reed, described it to me as 'a little gem'. It has about 780 pipes ranged over two manual divisions, and one 'Grand Open Diapason' on the pedals which supply the deep bass notes. The longest pipes of these are 16ft long and have probably never moved since they were installed! In 'organist speak' the keyboards control two complete Diapason choruses and two reed stops, as well as some sweetly voiced flute stops. This is unusual for such a small organ - the epithet 'multum in parvo' may justly be applied! In many ways the design of this organ looks backwards to the more classical organs of the 18th Century than towards the Romantic era, which was starting to make itself felt in the middle of the 19th Century. The pipes themselves are of excellent quality The metal ones are all made of a special mixture containing a high proportion of tin, known as 'spotted organ metal'. Cheaper organs often used lead and zinc which do not produce such a clear sound. The quality of workmanship and materials is high, which helps to explain how the organ has been able to survive 150 years of constant use without any major rebuild. Apart from an overhaul in 1962, it has only had one 'in depth' service, in 2011, when all the pipes were taken out and cleaned (imagine not dusting for about 50 years), and the moving mechanical parts were re-bushed and re-felted. 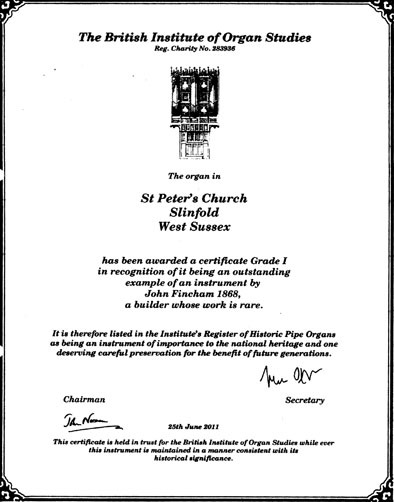 In 2011 we applied for, and were awarded, a 'Grade One Historic Organ Certificate' by the British Institute of Organ Studies. This award is limited to 'organs of exceptional interest', and our organ is described as 'an outstanding organ by a builder whose work is rare'. Only about 200 organs nationally (out of perhaps 40,000) have so far received this prestigious award.